I think all you have Methi Thepla during winter time now try some special, healthy and different taste of thepla recipe is Bajra Thepla. 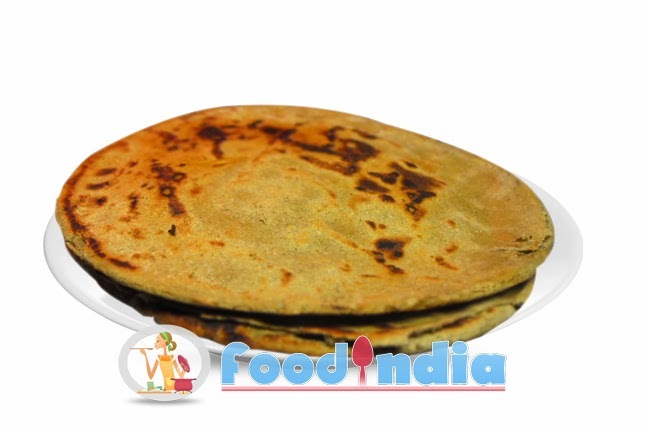 In this recipe we use of Bajara flour. Try this Bajra thepla with tea I promise you make it more and more times. Step 1: Mix all ingredients well then after add 2 Tablespoon oil. Step 3: Divide dough into small small portions as balls. Step 4: Make thin roti from balls. Step 5: Roast the rotis in oil. Step 6: Serve with Achar or Tea.